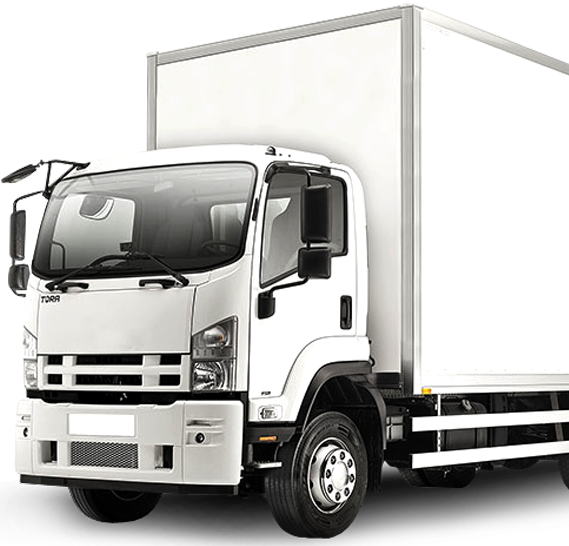 Ausline Removals is a family owned company with a proud history. 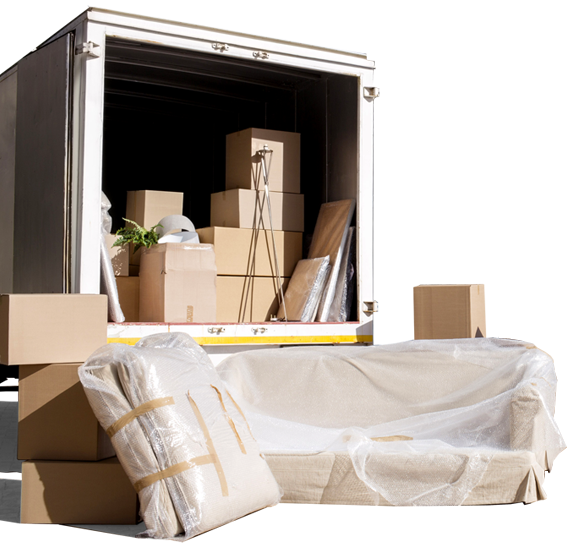 Whether it’s across the country or across town, Ausline Removals make moving a breeze. We can pack, transport, store and even clean your house, and we’ve got all of the boxes you’ll ever need to get the job done. Guaranteeing both quality and service, with Ausline Removals you can rest assured that your next move will be in good hands.